Electric vehicle sales have skyrocketed over the past 15 months. In the state of California alone, sales were up over 91 percent in this year’s first quarter compared to the same stretch in 2016. A variety of cars have given people more options than ever before, and Tesla’s push of creating a more affordable Model 3 could make sales jump even further. Most of the EV success was thanks to the Chevrolet Bolt, which accounts for over 2,700 sales in California since its release last December. It’s been available for under $40,000 and has the longest range of nearly 240 miles in that price range. Discounts in March have pushed the product to as low as $34,000, and tax incentives could lower the eventual price as low as $25,000. Steve Hanley of Clean Technica reported that “13,804 fully electric cars were sold throughout [California] in the first quarter,” which also included the Nissan Leaf among the Bolt and Tesla options. The Leaf also has a solid range for the price -- the 2016 model has 107 miles of range with a price of around $30,000. By 2025, California hopes that 15 percent of car sales are fully electric, but it’s currently sitting at the 2.7 percent mark. Others have been a little more skeptical about these sales figures. While the percentages are sky high, the actual numbers were expected to be larger. Tesla’s Elon Musk believes that GM will limit their production to 30,000 units or less due to the cap on Zero Emission Vehicle credits. 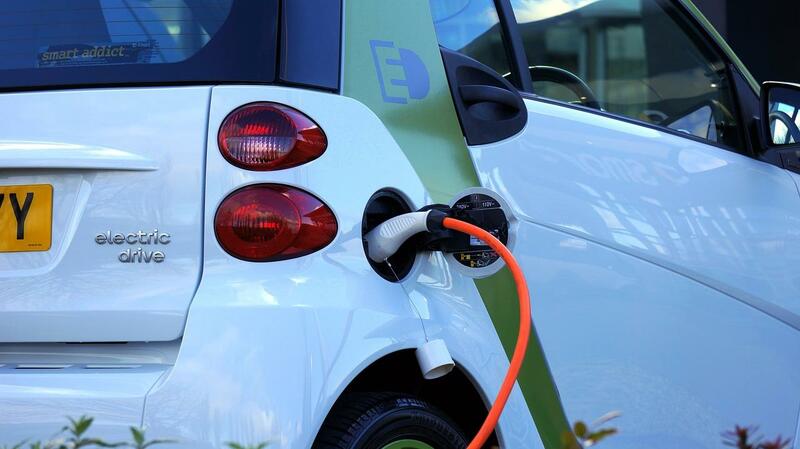 This program forces production of these EVs in California, Oregon, and eight Northeastern states (such as New York, Maryland, Connecticut, etc.). There have been some other drawbacks to the Bolt, such as the cost per month. GM has opted for rebates and tax incentives instead of a low monthly rate. This could also be fixed with an alternative, cheaper option. Those that don’t need such a high charge could save on a smaller battery, and that would also aid in the relatively slow charging vehicle. 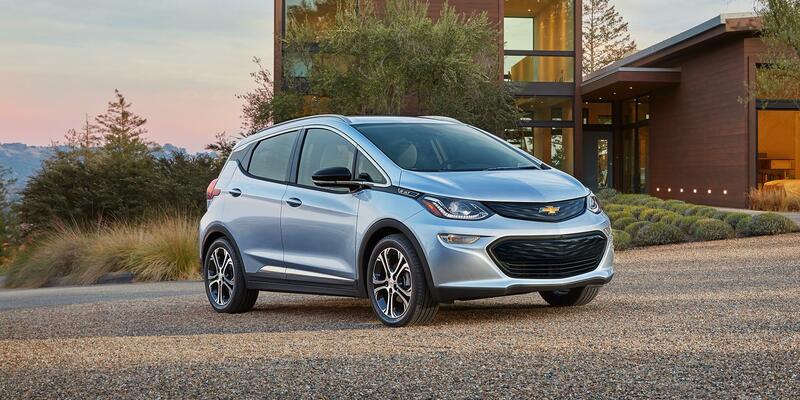 Unlike other car manufacturers, GM has not delved into the charging industry. Tesla might hold the cards for a dramatic consumer push into the EV market. 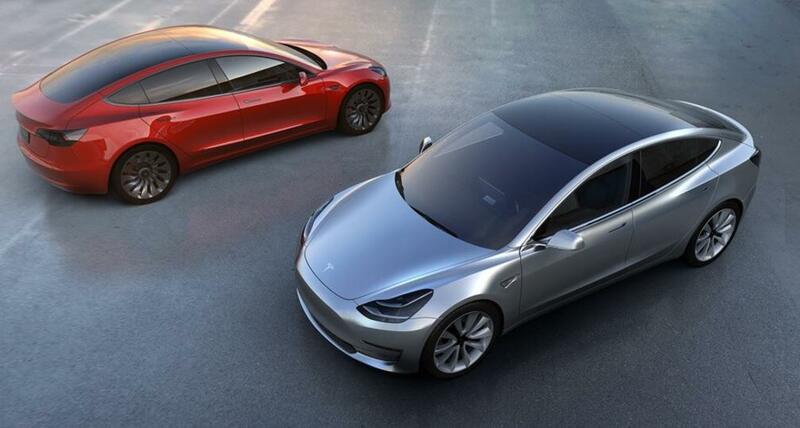 The Model 3 is expected be a gold standard with 400,000 deposits for the product weighing at $1,000 each. Some potential EV customers are waiting for more information on Tesla’s car instead of opting for the Chevy Bolt at the moment. More options will be on the table later this year. Nissan will release an updated version of the Leaf that should have double the range of its current model.